The 2019 Earth Day Benefit Dinner will be held Thursday, April 25th, 2019, 5:00pm to 9:00pm at Bobak's Signature Events in Woodridge. Our largest fundraiser of the year, the Earth Day Benefit Dinner is a wonderful evening filled with laughter and camaraderie, all in support of conservation. It features an exquisite dinner, raffle, an inspiring video, a not-to-be-missed nature-themed silent auction and an opportunity to support our work to save nature in your neighborhood and all of the places we call home. Individual tickets to the Earth Day Benefit Dinner are $125 each ($140 after April 18th). Sponsorships are also available at the amounts listed below, and come with a table for eight guests. Please contact Carrie Thompson at 630-428-4500, Ext. 110 or cthompson@theconservationfoundation.org if you would like more information and check back on this webpage often! 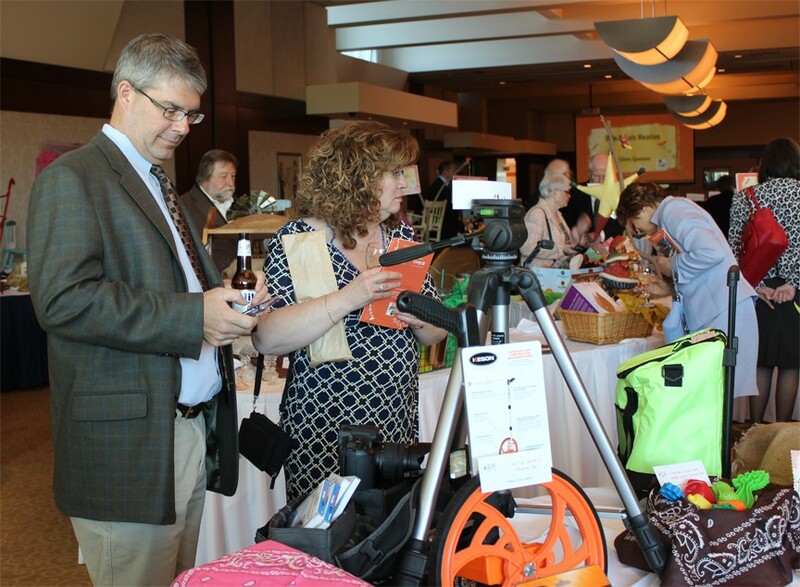 The Earth Day Benefit Dinner's success each year is due to the support of our sponsors and silent auction donors. Click here to become a sponsor online. All sponsorships include a table of eight at the dinner and acknowledgment before, during and after the event. Click here to see the benefits of sponsorship, or contact Chere Hayes at 630-428-4500, Ext. 117 or by email (click here). 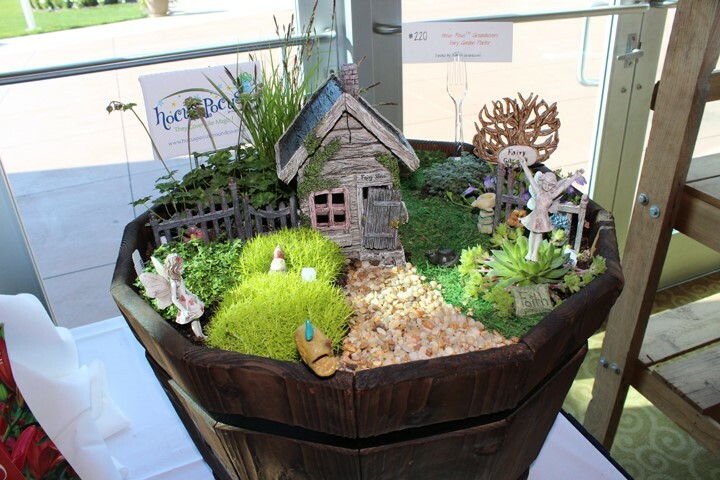 Members and friends of the Foundation and businesses throughout Northeastern Illinois donate artwork, books, jewelry, native plant material, trips, and adventure, sports and dining certificates each year that have earned our silent auction its acclaimed reputation. If you would like to donate an item to the silent auction, please fill out the Silent Auction Donation form or email Jill Johnson. All sponsorships and auction donations are tax deductible. We will be using a new electronic auction system this year that still lets our Benefit Dinner guests browse the entire silent auction from their smartphones, saving forests of paper, giving our event that "cool factor", and giving us another snazzy way to acknowledge our generous donors.